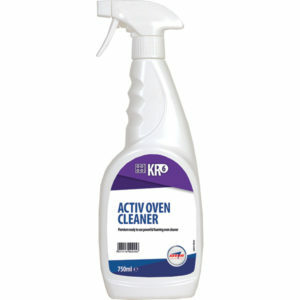 We’ve listened to your feedback, and are proud to launch a new product into our KR Professional Kitchen Range. 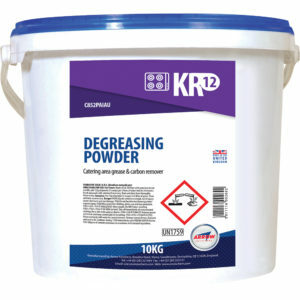 The newly branded KR12 Degreasing Powder is a heavy-duty degreaser supplied in concentrated powder form, specifically formulated to remove carbonised deposits along with fats and grease. 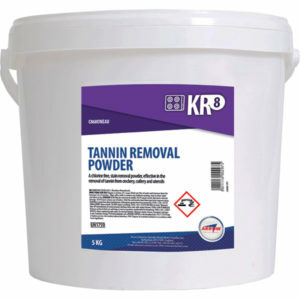 The powder form of KR12 allows application of various dilution strengths, making it a flexible degreasing solution for deep fat fryers, brat pans, filter covers, canopies and other surfaces within the kitchen. 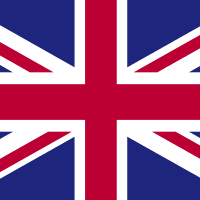 KR12 is designed to be effective in hard and soft water areas, and its non-caustic nature means that it can be used on aluminium surfaces without any fear of damage. 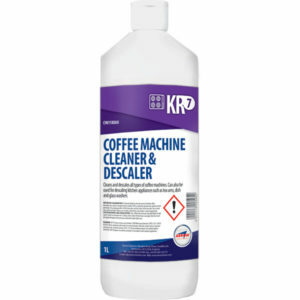 The Kitchen Range of cleaning and maintenance products has been designed specifically for the modern day commercial kitchen, and with the addition of KR12 our selection is more robust than ever. 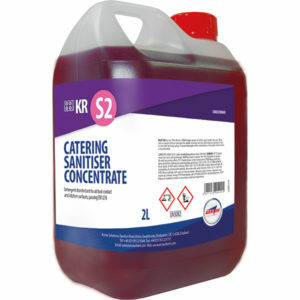 Our kitchen concentrates also offer low cost, measured dosing solutions. 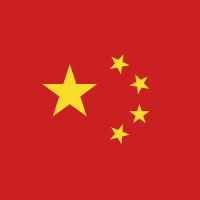 To learn more about KR12, give us a call now.